A model by profession, Lopamudra was the second runner-up at Miss United Continents 2016. 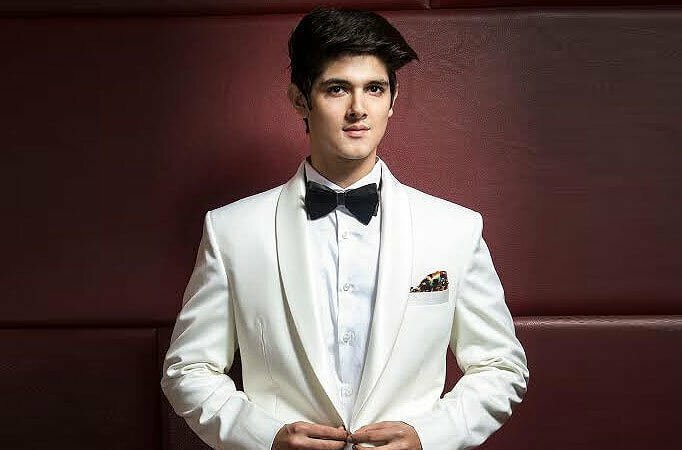 The television actor was earlier seen in the popular Star Plus daily soap, Yeh Rishta Kya Kehlata Hai. The MTV VJ was a superb contestant when she was on Roadies many years ago. She says she has never watched Bigg Boss before. 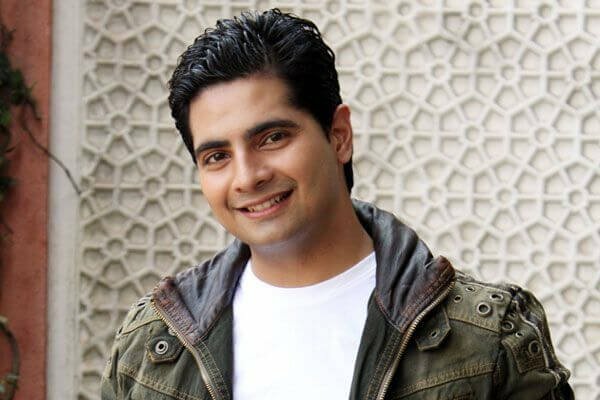 TV actor Karan Mehra is hugely popular as Naitik from the Star Plus daily soap,Yeh Rishta Kya Kehlata Hai. Karan quit the serial a few months ago due to health issues. The television heartthrob has a huge fan following among TV viewers. 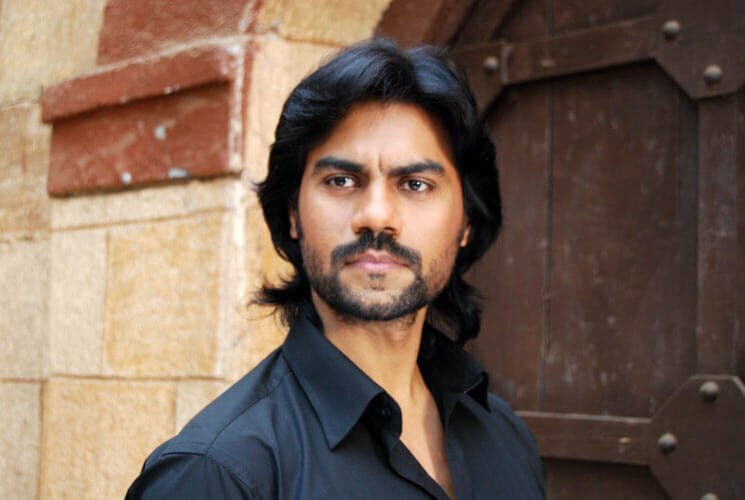 Gaurav has earlier participated in reality shows like Nach Baliye and has done a lot of fiction shows as well. This TV and film actor is a known face for his popular role in the mythological TV show Devon Ke Dev...Mahadev. 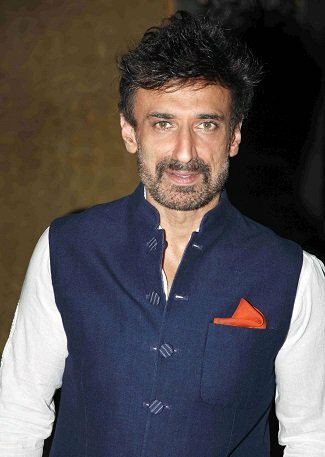 Rahul made him Bollywood debut as a villain inChampion (2000). Antara is a successful Bhojpuri actress and has done over 100 films.